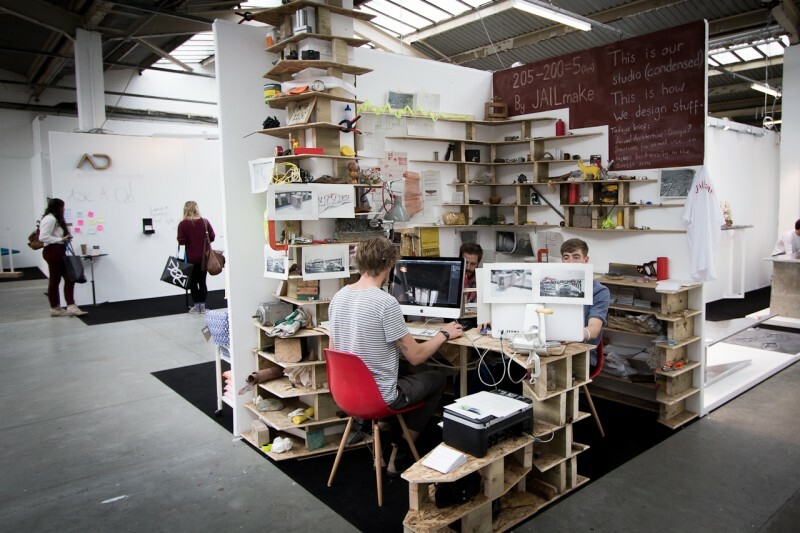 Condensing as much of Jailmake’s 205 sqm studio into just 5 sqm at the Tent London design trade show as part of the 2012 London Design Festival. 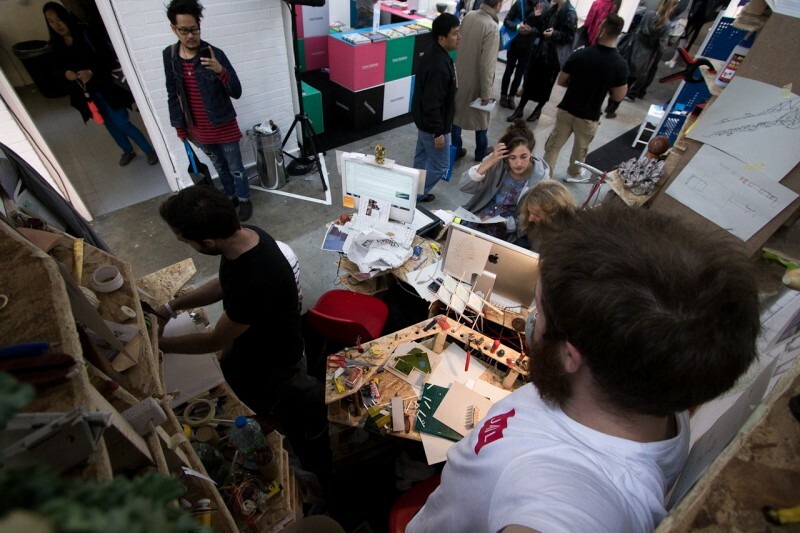 The intention was to engage visitors and buyers in a more interesting way; illustrating a thought process rather than just displaying an array of products for sale. 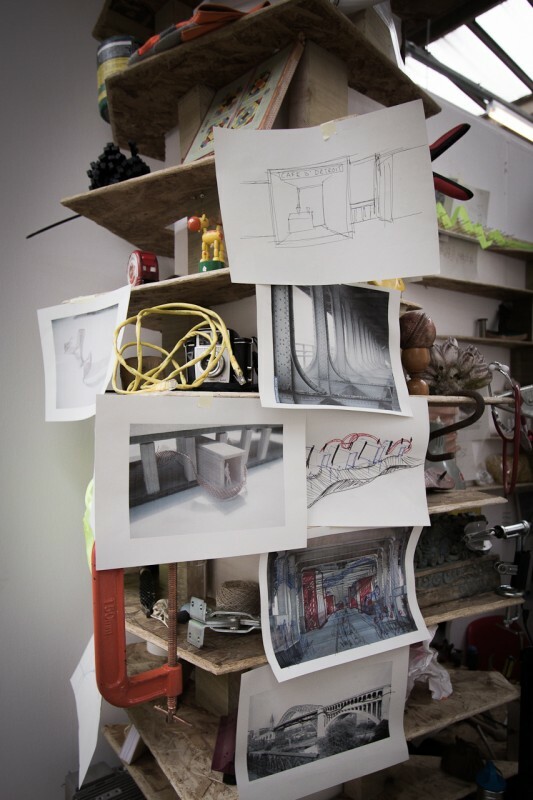 This was expressed through the production of models, sketches and prototypes in response to a set briefs inside the micro-studio. 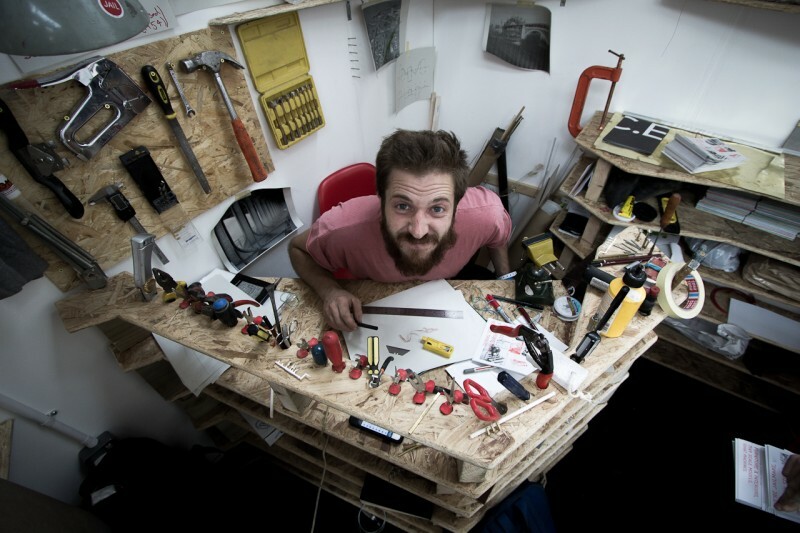 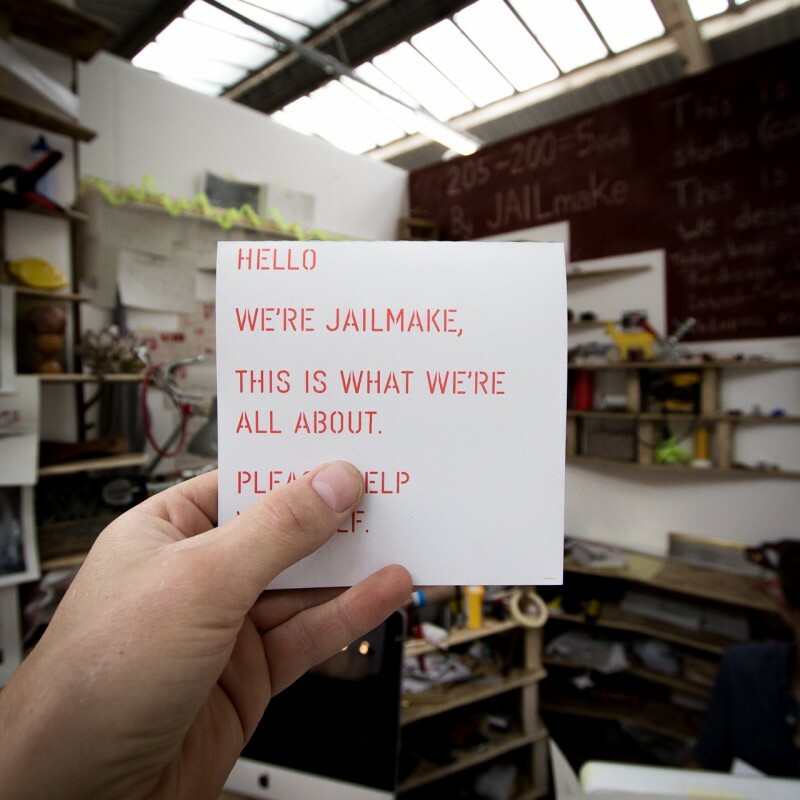 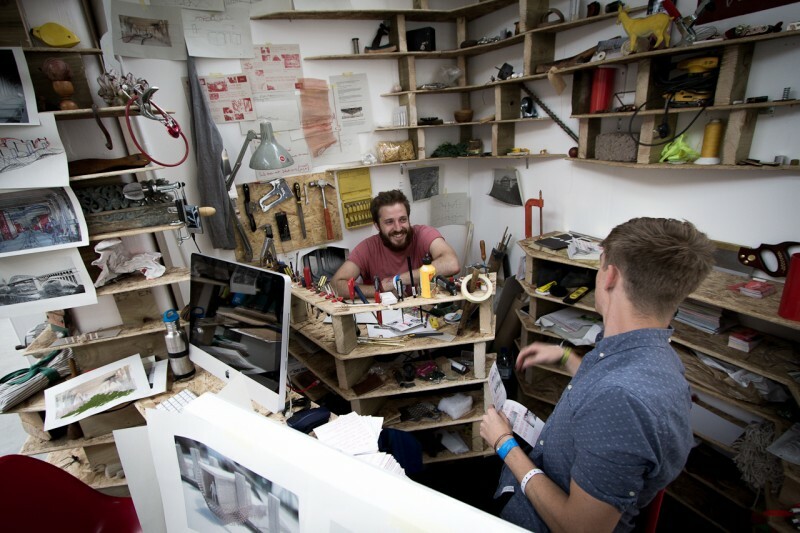 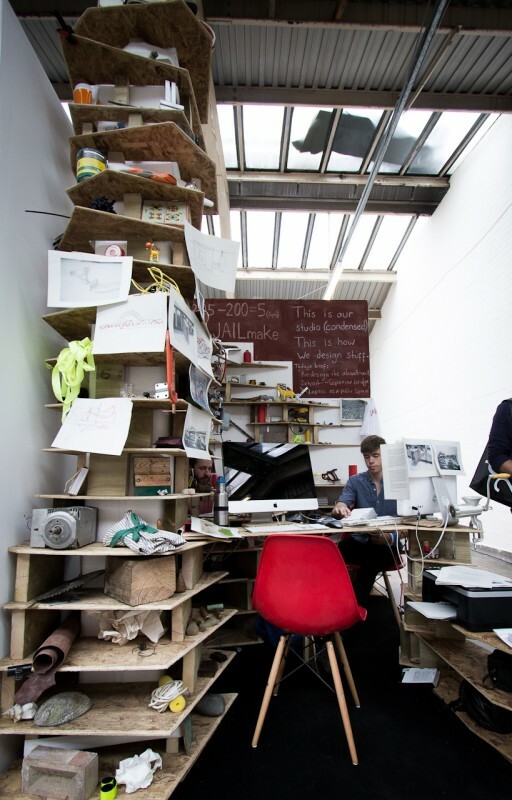 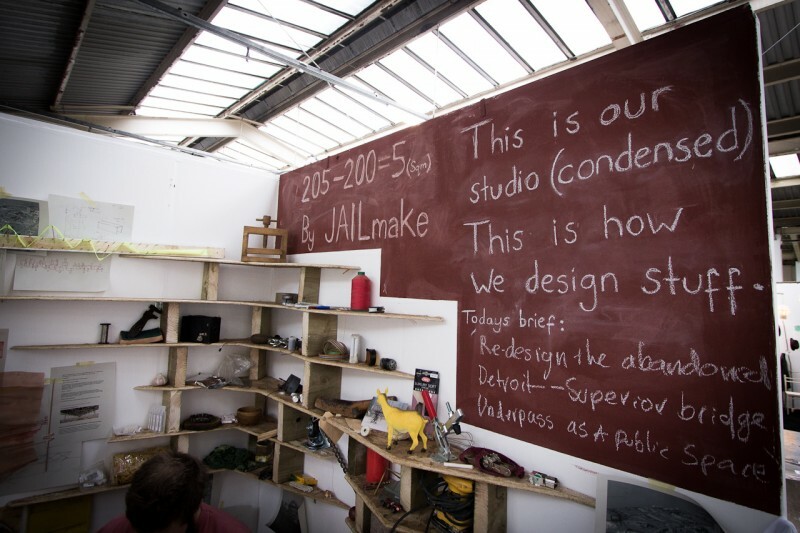 The space was equipped with a small number of the tools from the Jailmake studio, along with texture samples, a library of reference objects and basic materials like clay, wire, card, paper and timber.